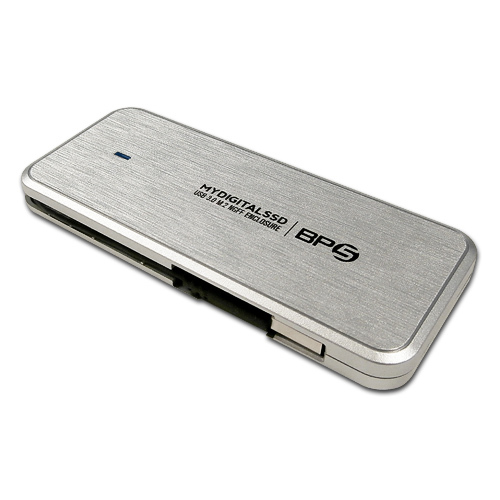 MyDigitalSSD’s Bullet Proof 5 (BP5) USB 3.0 SATA M.2 NGFF SSD enclosure adapter allows users to turn any 42mm (2242), 60mm (2260), or 80mm (2280) M.2 NGFF SSD into an ultra portable all-in-one external storage device. 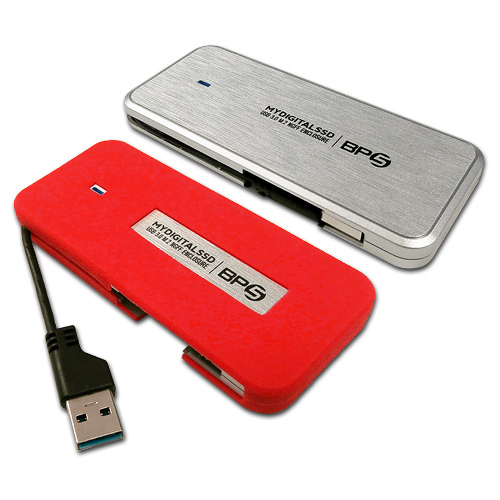 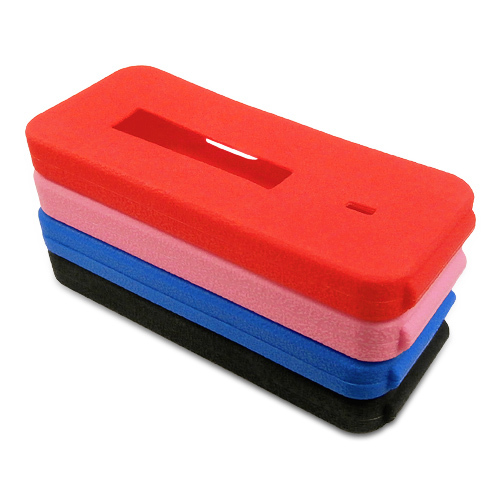 Small enough to fit in your pocket, this BP5 enclosure is great for cloning an existing HDD/SSD to a new one, backing up data, accessing files on older drives after upgrading, running programs and operating systems including Windows, OSX, Linux, Chrome and more directly from this drive. 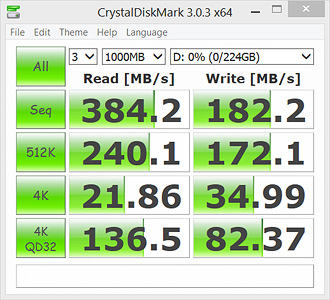 Note: Optimum speeds will be had when plugged into a USB 3.0 port with UASP support. 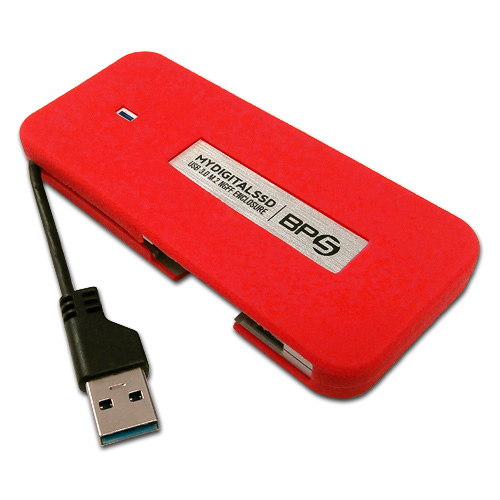 This device is also backwards compatible, meaning it can be used in USB 2.0 ports at USB 2.0 transfer rates. 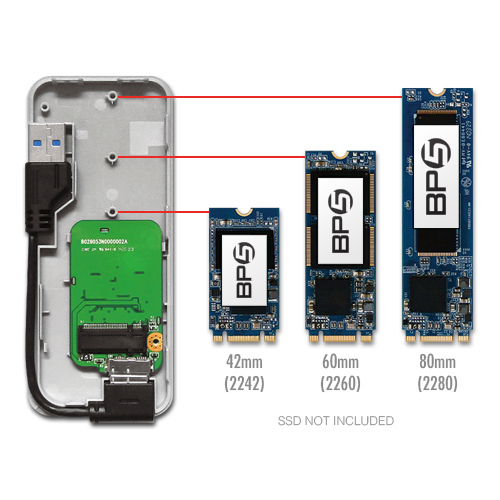 Warning: Transcend MTS400, MTS600, and MTS800 series SATA III 6Gb/s M.2 SSDs are NOT compatible with the BP5 enclosure due to SSD overheating issues.